Moisture and Soil Requirements: Moderate moisture, but do not over water; soil pH 5.6—6.5. Prefers rich soil. Insect problems: Leaf-feeding insects are easily controlled if detected early. Diseases: May be susceptible to rust under very humid conditions. Maintenance notes: Divide in spring or sow seeds in autumn. 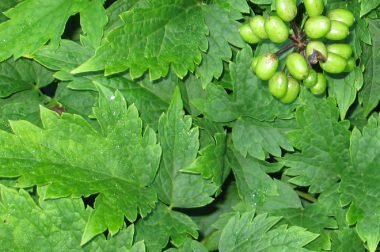 Uses: Actaea provides both spring and summer interest and is suitable for shade gardens. This native plant attracts birds. 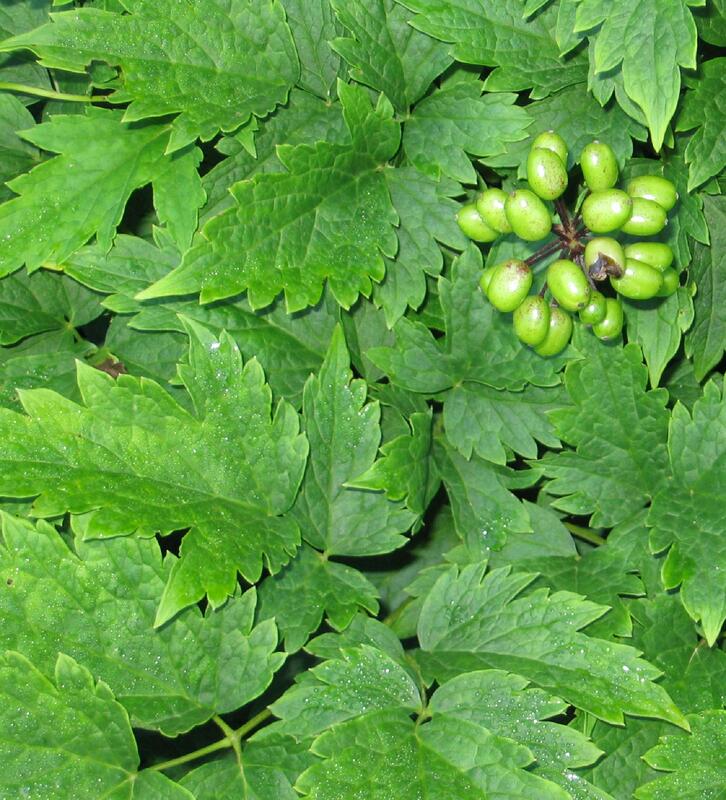 The roots have been used for relief of menstrual cramping and the discomforts of menopause. 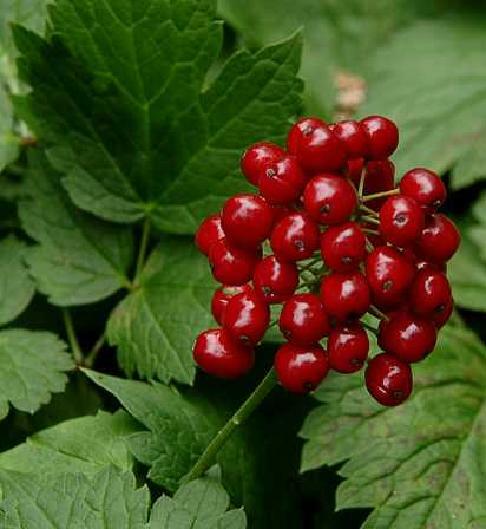 WARNING: ALL PARTS OF PLANTS ARE POISONOUS IF INGESTED—CAUSING NAUSEA, DIZZINESS AND GAS. 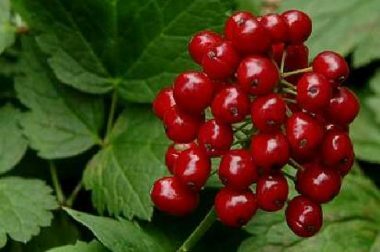 TWO BERRIES COULD BE FATAL TO A CHILD.